TF Cornerstone’s new Hunters Point South Towers are finally getting ready to rise. 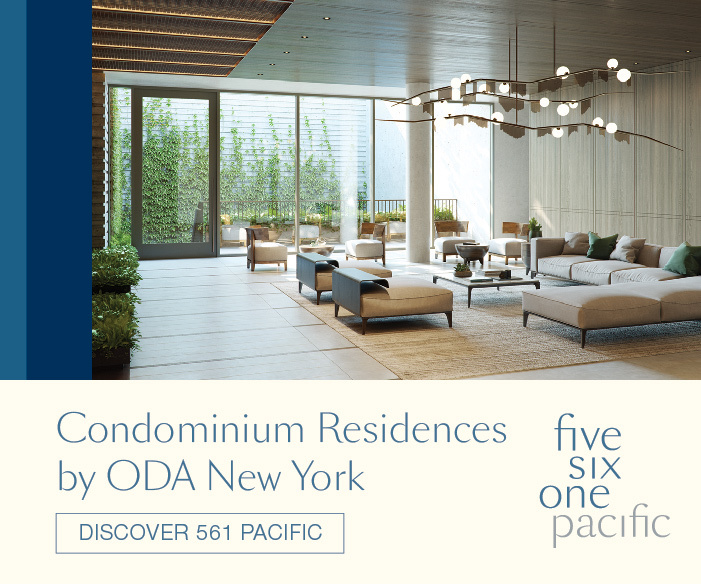 The developer acquired the site back in 2013, and there have been major alterations to initial plans, including a substantial height increase for the two towers, designed by ODA Architecture. Last week, Crain’s reported on the history of the site, and its evolution saw substantial involvement from state and federal agencies, as well as the city. 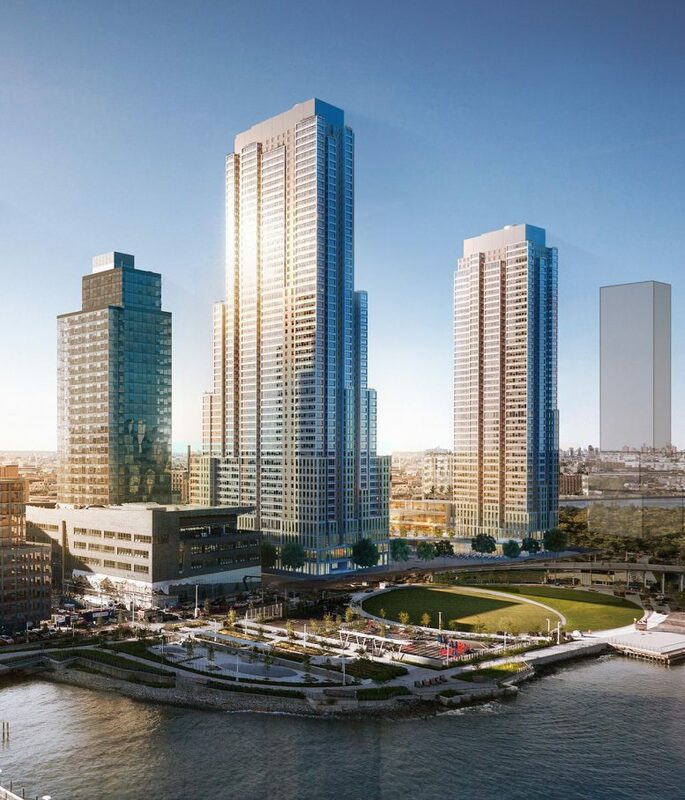 While the scrutiny unnecessarily lengthened the construction process, the redesign that ultimately resulted will be a very positive contribution to the Long Island City skyline. One of the first challenges to the project was Amtrak, which owns a rail tunnel that runs right underneath the center of the development. This meant Amtrak would need to sign off on any plans. To avoid that, a new proposal came out that moved most of the units into a tower, and then adding a concrete slab, supported by the buildings, to keep weight off the tunnel. After pushing ahead with this idea, TF Cornerstone encountered an even larger problem. “We knew there was an easement for a power line under the site, but what we didn’t fully understand was that the New York Power Authority would not allow any construction over it at all,” said Jon McMillan, TF Cornerstone’s director of planning. This wasn’t going to work for the city, and they eventually conceded to leave the center of the property undeveloped. The final proposal retains the same unit count by raising the height of the two towers. 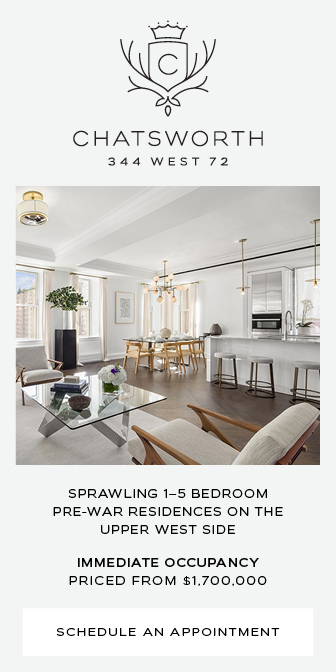 The de Blasio administration has requested that a lower income bracket will have access to the nearly 800 units that have been registered into the city’s affordable housing program. A new elementary school will be included, as well as a one-story retail structure in the space between the towers. 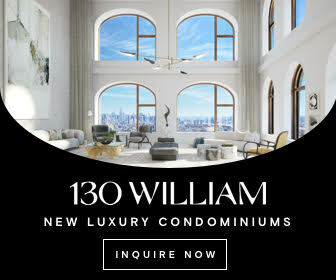 A preliminary count reveals the taller tower will stand 55 floors to rooftop, which means its actual height will probably clock in somewhere around 600 feet, easily making it the largest building on the East River waterfront in either Brooklyn or Queens. 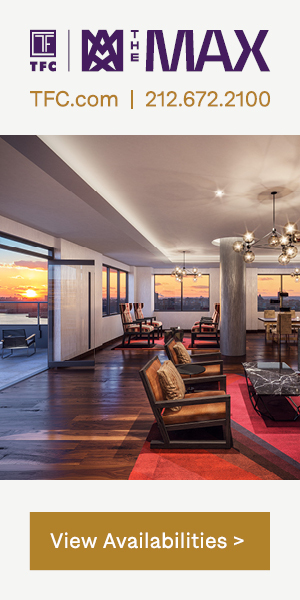 With a proliferation of towers in the 30 to 40-story range, a few skyscrapers of greater prominence will help round out the visual profile of the city’s newest skyline. The entire complex is going to yield nearly 1,200 apartments, right in front of the Hunter’s Point South Park. 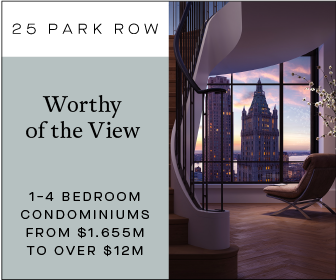 Residents will have views of the East River and Midtown Manhattan from prime waterfront property. Now that complications have been ironed out and plans finalized, construction is expected to begin in early 2018. 1 Comment on "TF Cornerstone’s Hunters Point South Skyscrapers Get Height Boost After Redesign"
Now that 60 story towers are the acknowledged new standard, Durst should run back to CPC and increase the size and density of the currently stalled and uneconomic Hallets Point Rezoning and Waterfront concept. 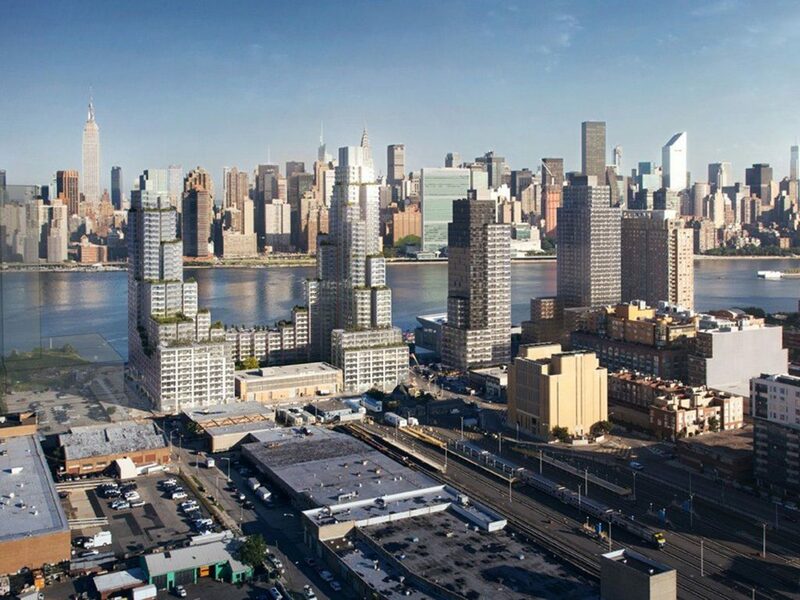 A Marina, and East River tidal green energy generating plant could be considered.